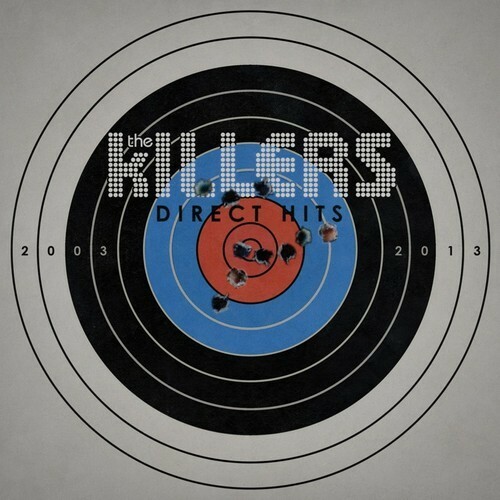 The Killers have announced they will release a greatest hits album, Direct Hits on November 11th. 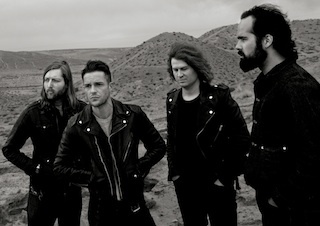 The band have also released a new song from the record titled, "Shot At The Night." Listen to the track and check out the album track listing and cover below.